What is Cohesive Branding and Why Is it Important? Many people think that branding goes no further than coming up with a cool logo. But there is so much more to it than that. These days, successful businesses that want to stand out from the competition must not only create a strong brand, but they must also take a cohesive approach to their branding. Here’s a guide to what cohesive branding is and why it is so important for modern businesses. Your audience can encounter your brand in various places. They might arrive on your website, but they could just as easily come across your social media profile, read a guest post on an industry website, receive a flyer or a brochure, see your ad, or arrive on your landing page. Cohesive branding involves ensuring consistency in your brand no matter which platforms you use so that your brand is immediately recognizable. This involves choosing certain fonts, graphics, illustrations, colors, and tone of voice, and then being consistent with these on all of your platforms and marketing materials. But why is cohesive branding so important? Here are a few of the main benefits you’ll get from staying consistent. First impressions are so important for any business. Just like when you meet someone in person, the first impressions of your brand really matter. The first impression could occur on your website, Facebook page, banner ads, mailings, or anything else. A well-designed website will instantly make a good first impression, even if visitors do not realize it at the time. But whatever the platform, it must reflect your brand and portray the message you are aiming for. When people visit your Facebook profile, for example, the images, tone, etc, will influence their opinion of your business. By ensuring a cohesive approach to your branding, you will make your business come across as more professional, and more people are likely to do business with you. One of the biggest benefits of cohesive branding is that your business will be recognized even where there is no logo present at all. Through the visual elements that you choose, as well as your tone and terminology, you can help to identify your business immediately and improve brand recognition. For example, you could use a format for all of your social media posts that incorporates a specific style of image. The layout of the image, as well as the fonts and the colors you use, can make it recognizable as your brand even without your name or logo on display. Cohesive branding also increases trust, which is essential for any brand. Potential customers have to trust you in order to do business with you, and cohesive branding helps. 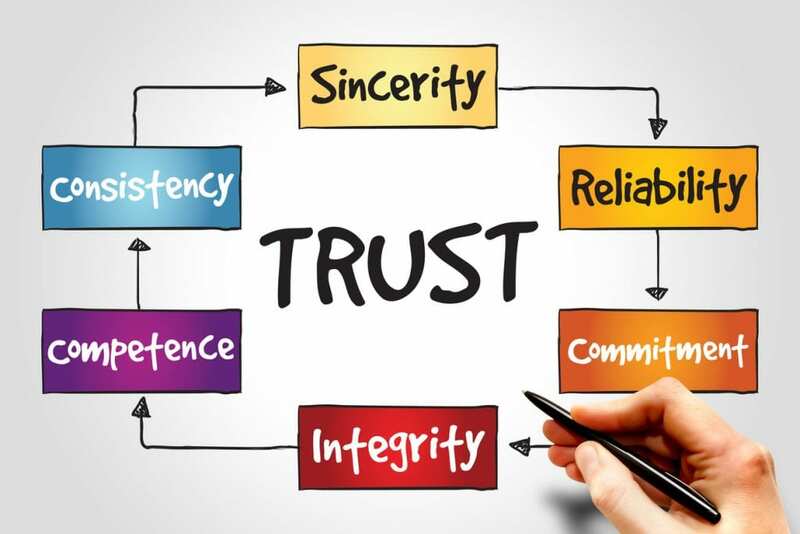 Trust is how you grow, make sales, increase engagement, and grow a loyal audience. Quite simply, people are more likely to do business with you if they trust you. You can build trust in many ways, but branding is one of the most effective. A cohesive brand looks more professional, and prospects will respect you more as a result. It shows that you take your business seriously, and this is a big trust booster. People can instantly recognize when you have made effort to brand cohesively, that you have thought about your logo, images, colors, etc. When everything is consistent, it suggests that your services and products are as well—and this makes prospects trust you more. Cohesive branding makes it easier to show off your business’s personality and style wherever you have a presence, which creates a strong brand identity. People will make subconscious judgments on very small details within a few seconds, so it’s important to get these details right. Your choice of colors will have a strong impact on how your brand is perceived. But so will every other element of your branding, including the fonts and the style of images you use. You want people to instantly know what your brand means wherever they encounter it. By taking a cohesive approach to your branding, you will save yourself time and increase efficiency. Because every time you create content, whether a graphic, an email, a flyer, or anything else, the hard work has been done. You already have the outline ready, so there are fewer decisions to be made. We find it easier to remember things that are visual, and making your brand cohesive will help the audience to develop a clear mental picture of your brand. This makes it easier for them to remember it, so they will be more likely to notice it when they come across it again. You can even use cohesive branding to increase conversions. For example, let’s say you run ads on Facebook. When a prospect comes across your ad, you want them to click on the link and go to your landing page. There should be no disconnect between the ad and the landing page. This applies not only to the sales copy but also to how the look and feel of the page. This is good message match, and it can help to reduce friction and increase conversions by giving prospects the confidence that they are in the right place when they land on your landing page. 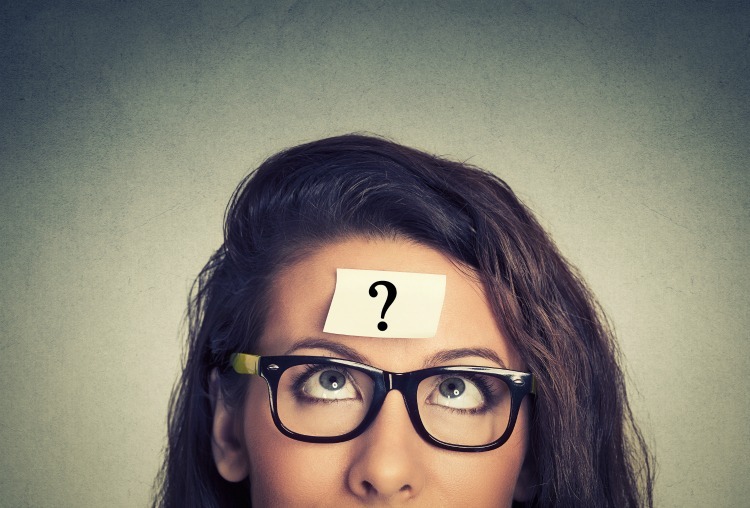 Do you have a strong cohesive brand for your business? A cohesive brand helps you to make a positive first impression, increase sales, become more recognizable, stand out from your competition, and become more memorable. Make it easier on yourself to do business by taking a cohesive approach to your branding. There is enough work involved in running a successful business without making more work for yourself. Create a cohesive brand early on, and you’ll save a lot of time and effort further down the road. You’ll also be ensuring that you are doing everything you can to make your business a success.